Another Pacific Northwest Indian Tribe has gotten into the golf business. 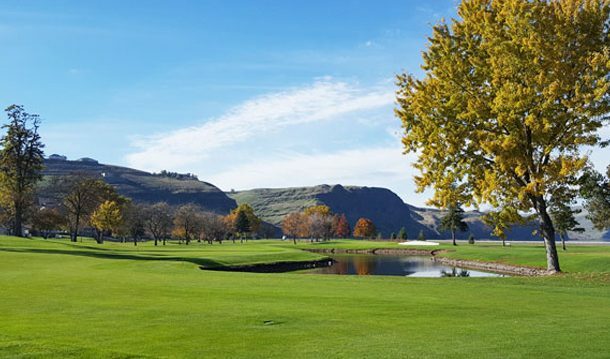 As of February 1st, the Nez Perce Tribe purchased the Clarkston Golf and Country Club in southeast Washington. The Lewiston Tribune reported that the tribe paid $650,000 for the course and its water rights. The club is adjacent to the Snake River and has been open for more that 80 years but membership had been declining. The plans are to invest in the infrastructure and improve the facility. They plan to keep all of current staff. The course becomes the eighth tribal-owned course in Washington. The Nez Perce people have a deep connection to this area of Washington, which is part of the Nez Perce Reservation which was reserved in the Nez Perce Treaty of 1855.